digital marketing, and mobile payments. Donald Frieden, P97's founder and CEO, was featured in PYMNTS.com's podcast series today, discussing the future, and current state, of the connected vehicle. "The next big wave in innovation is around the connected car and its possibilities, where the vehicle becomes an extension of the consumer's home," Frieden said. "Giving retail fueling and convenience stores unprecedented access to drive patterns, number of fill-ups, vehicle breakdowns, service notifications, and buying behaviors." In the podcast, Don and Karen discuss the notion of thinking about the car as an extension of the home, and creating a connected car experience. Frieden says that the early thinking surrounding connected cars was vehicle-centric, but has since evolved to encompass the driver journey, from the time a driver leaves the house in the morning to when they get home in the evening. Beyond purchasing fuel and car washes, reserving parking, and scheduling a maintenance visit, the connected car is expanding to pre-order and pre-pay for groceries or meals, and even scheduling a curbside delivery. 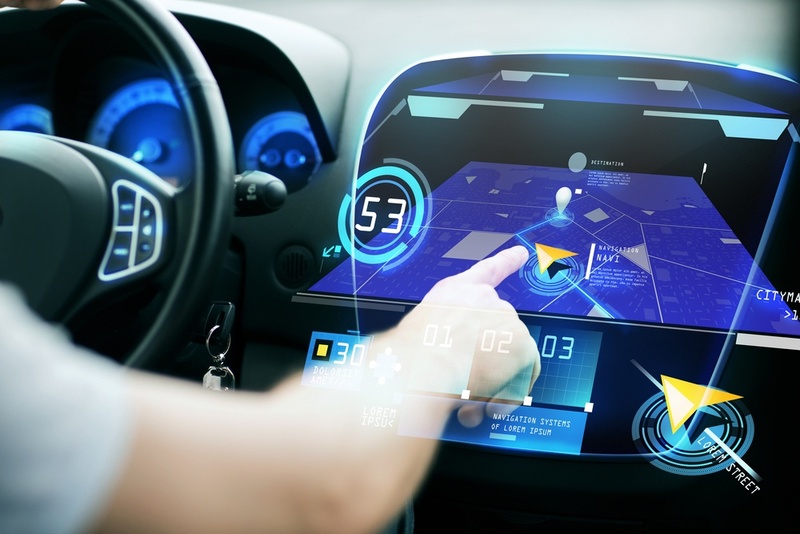 The connected car is a clear value add for the driver, but it provides immense benefits for merchants and retailers by providing the ability to deliver targeted digital offers and directions to store locations. "The marriage of journeys — the literal ones across daily commutes and errands, and the journeys of payments and transactions moving from digital wallets to merchants’ tills — are blending seamlessly," Webster said. "So much so that P97 will go live this week with one of the largest fuel retailers in the United States, across 10,000 U.S. gas locations in tandem with one of the country’s largest auto manufacturers. The firms are eyeing a confluence of mobile commerce, digital marketing and ease of payments." Listen to "The Connected Car: An Extension Of The Consumer’s Home" on Spreaker. Copyright © 2018 P97 Networks, Inc.